Major General Mark Hertling, commander of Multi-National Division – North (MND-North), announced the beginning of Operation Iron Harvest on January 9, 2008. Iron Harvest was the MND-North follow on to Operation Iron Reaper, which ran from November – December 2007. It was also the first division-level operation in MND – North of the corps-level Operation Phantom Phoenix. Iron Harvest looked to follow on the successes of Iron Reaper by disrupting al-Qaeda in Iraq (AQI) operations and continuing to dismantle the AQI organization. Iron Harvest focused on “disrupting funding sources and vehicle-borne improvised explosive device networks and denying enemy safe havens in northern Iraq.” During the operation 24,000 US forces teamed with 50,000 Iraqi Army soldiers as well as Sons of Iraq (SoI) in an operation intended to bring about the security necessary for tribal reconciliation and local governance. General Hertling stated that while Operation Iron Harvest is kinetic in its focus, success will be measured not through body counts, but "in the weeks and months after this operation is complete as citizens see improved security and economic advancements." 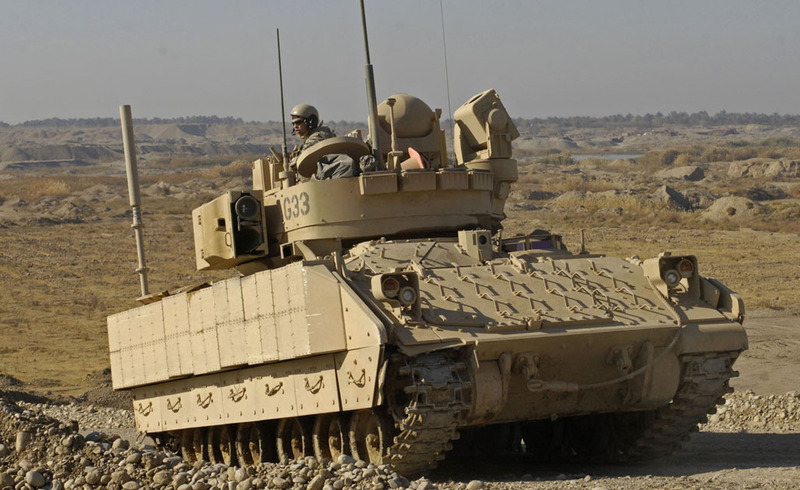 Between December 24, 2007 and February 10, 2008 Coalition forces, along with Iraqi Security Forces, conducted 74 different operations at the company level and above as part of Iron Harvest. 70 high value individuals were captured or killed, in addition to hundreds of other lower level enemy fighters. 430 weapons caches, 653 IEDs, 42 HBIEDs, 35 VBIEDs, and 3 VBIED factories were all found and cleared. Coalition forces also found computers, hard drives, communication devices and DVDs that helped develop additional intelligence on AQI and continued to demonstrate the depravity of the group. Operation Iron Harvest began with two significant sub-operations – Operation Raider Harvest and Operation Warrior Harvest. Operation Raider Harvest, conducted by the “raiders” of the 4th Stryker Brigade Combat Team, 2nd Infantry Division, was launched in the Diyala province and targeted the area north of Muqdadiyah. This operation followed on a series of December operations in Muqdadiyah. Raider Harvest will soon switch into the holding phase. The operation seeks to connect Muqdadiyah to the provincial government, so that the Iraqi government will be able to communicate with local villages. The goal is for the government to provide what the people need – particularly security – and deprive AQI of the vacuum that it relied on to gain a foothold in the area. Operation Warrior Harvest, conducted by the “warriors” of the 1st Infantry Brigade Combat Team, 10th Mountain Division, was launched in the Tamin province and targeted the Kirkuk area. Operation Warrior Harvest seeks to disrupt terrorist activity in the Kirkuk area of northern Iraq so that citizens feel safer and emboldened to rise up against terrorists living among them.